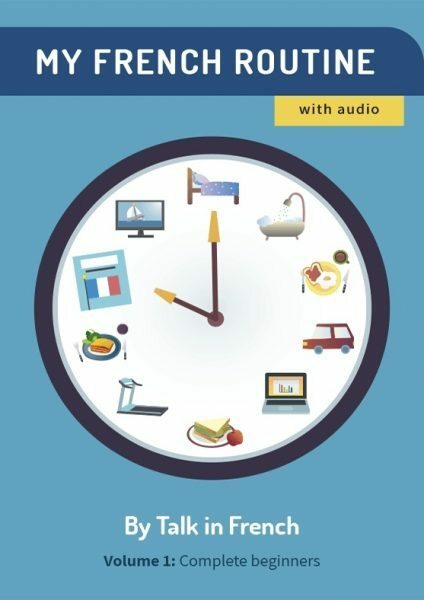 Looking for a simple guide on French adverbs? 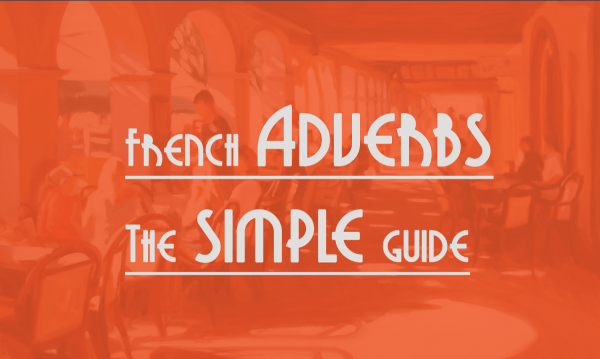 Here in this article, we'll break down French adverbs into the simplest terms and make learning all about it a breeze for you. Like other languages, the main words you'll learn in French are nouns, verbs, and adjectives. However, you will definitely need more than that to express your full idea. This is where adverbs enter the picture. I'm sure you already know that French adverbs use the ending “-ment” like the “-ly” in Engish, but that’s not all there is to it. How many types of adverbs are there in French? What types of words can a French adverb change? Where should you place an adverb in a French sentence? Let’s spend 5 minutes and all your questions will be answered. What can a French adverb modify? An adverb modifying a verb: Je regarde (verb) souvent (adv) la télé. An adverb modifying an adjective: Je suis vraiment (adv) touché (adj). If you are using a compound tense, the adverb will be placed after the auxiliary (the conjugated verb) but before the participle. E.G: Nous avons (verb) bien (adverb)dormi. If an adverb modifies an adjective or an adverb, it will be placed before the word it modifies. e.g. : Cette robe est peu (adv) chère (adj)/ Tu conduis trop (adv) vite (adv). Here the adverb « trop » modifies the adverb « vite », so "trop" is placed before "vite". An adverb can modify almost everything except a noun. ​Adverbs and adjectives are sometimes confusing, so I hope this article could help you to understand it better and therefore you could speak and write French correctly.